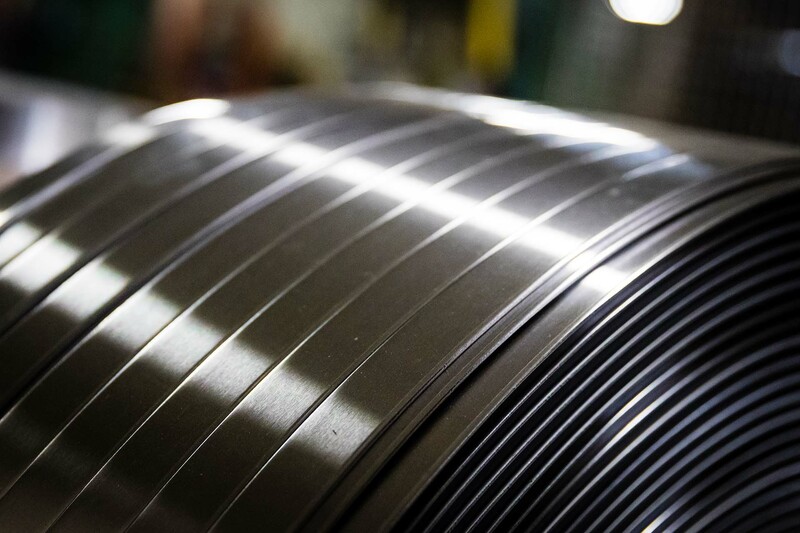 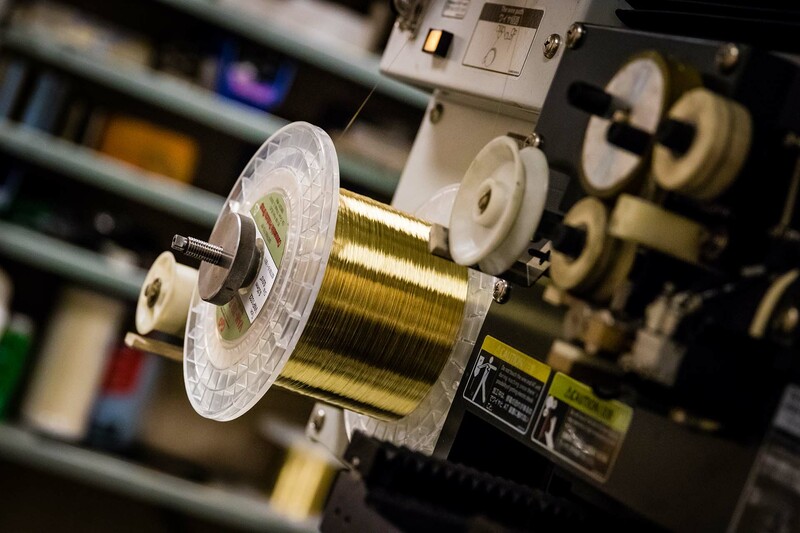 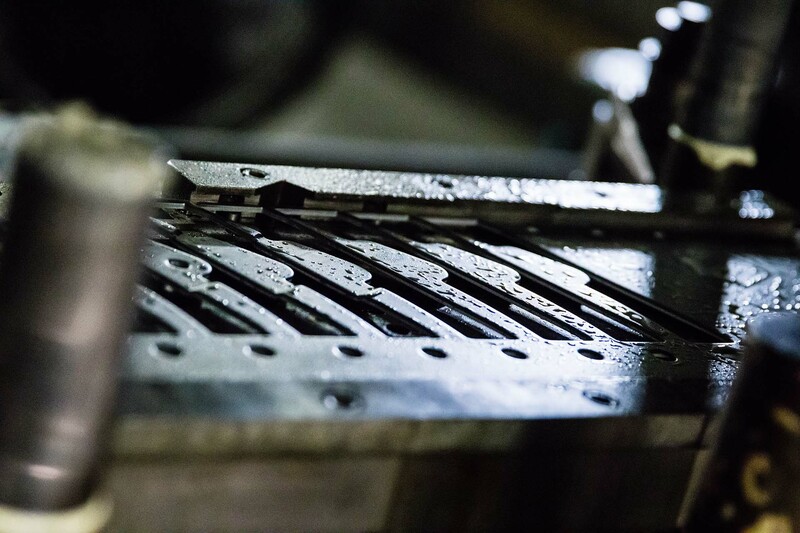 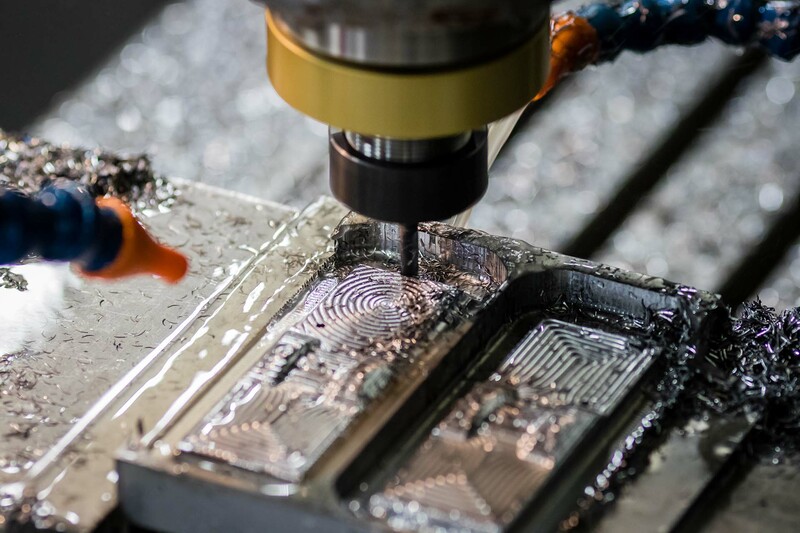 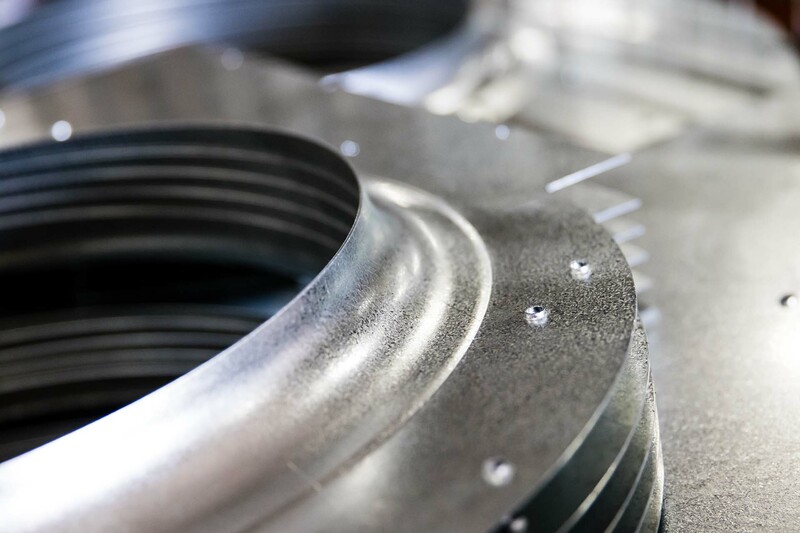 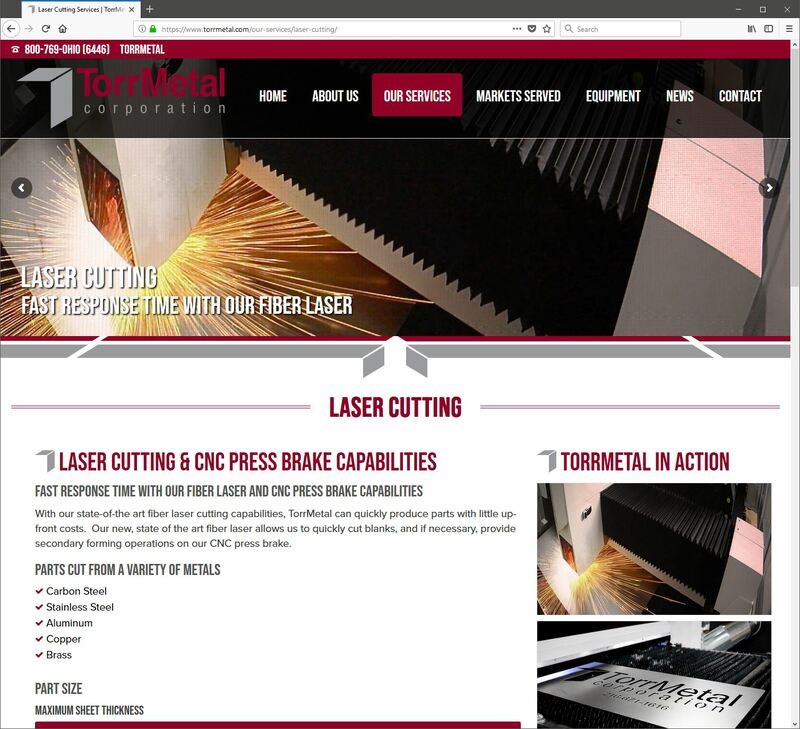 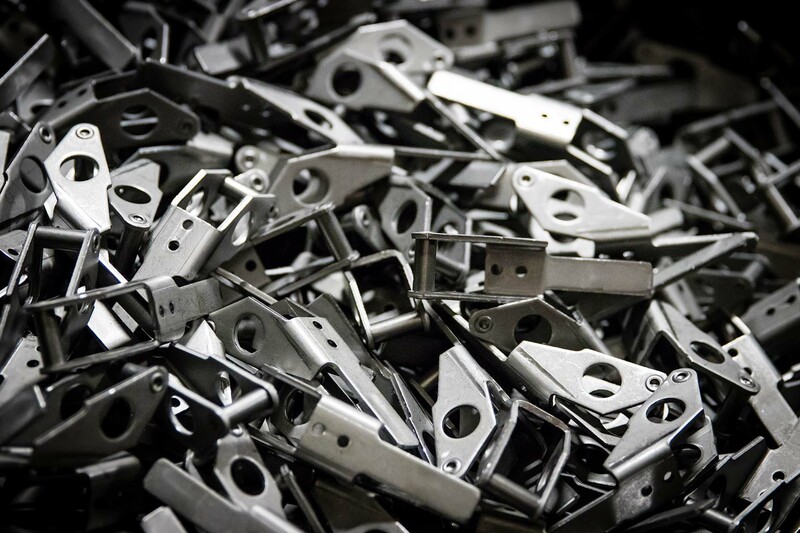 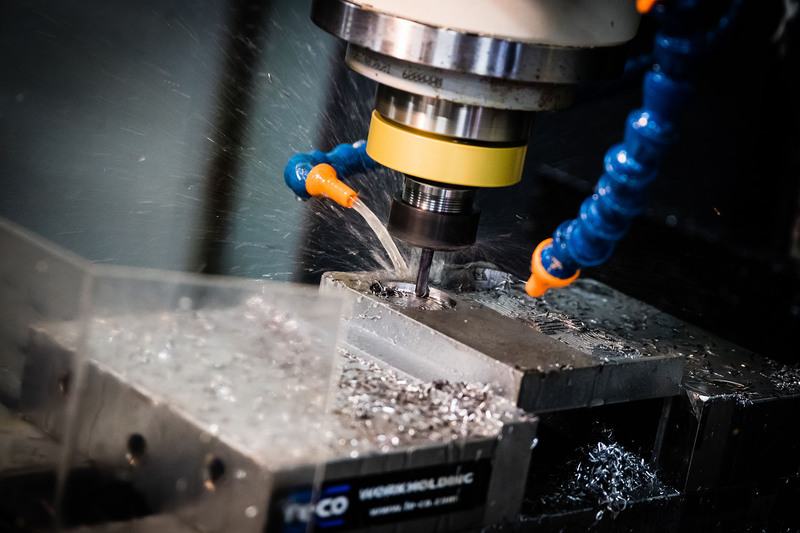 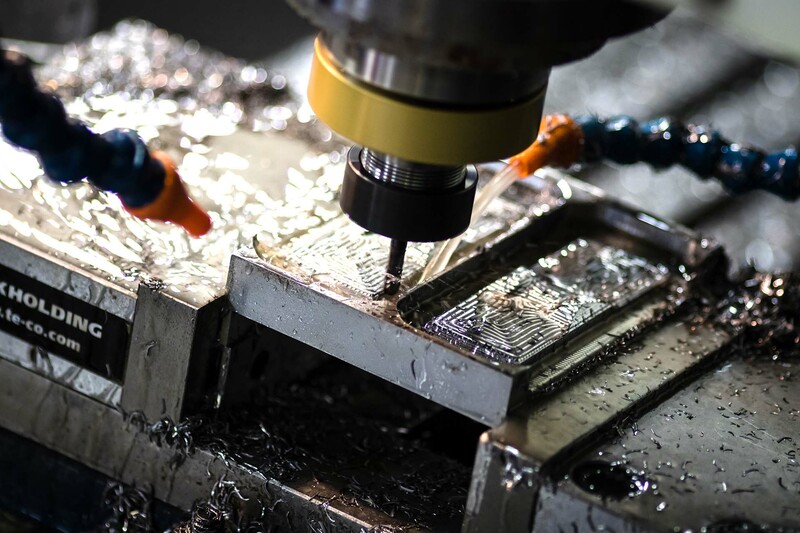 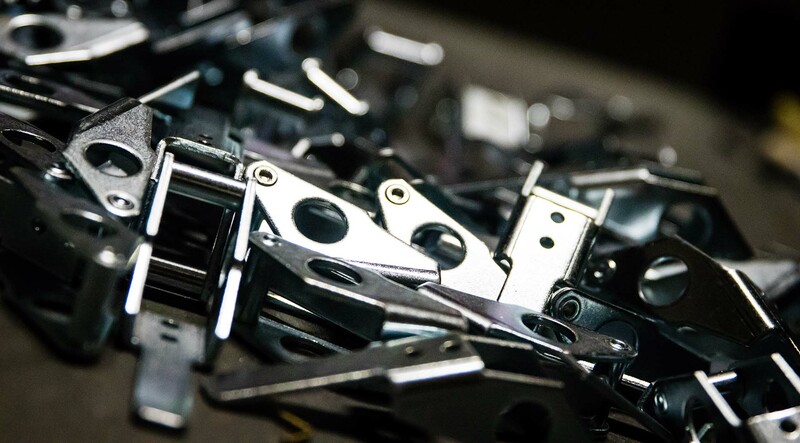 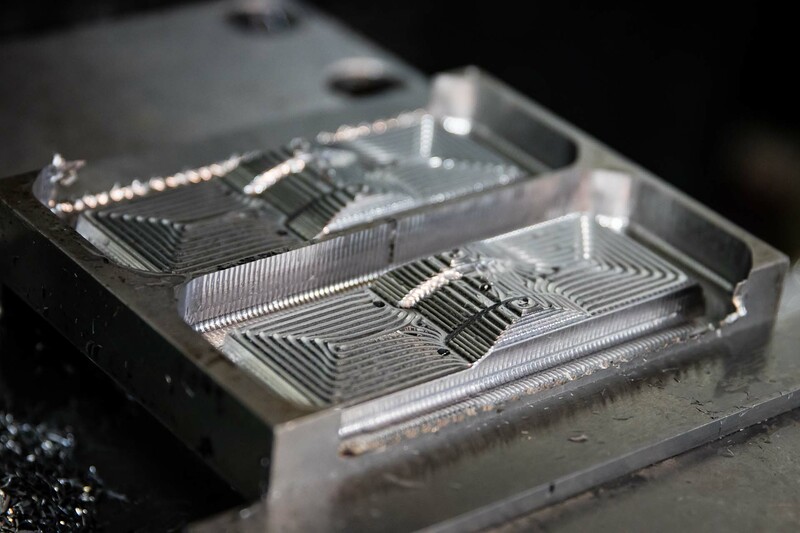 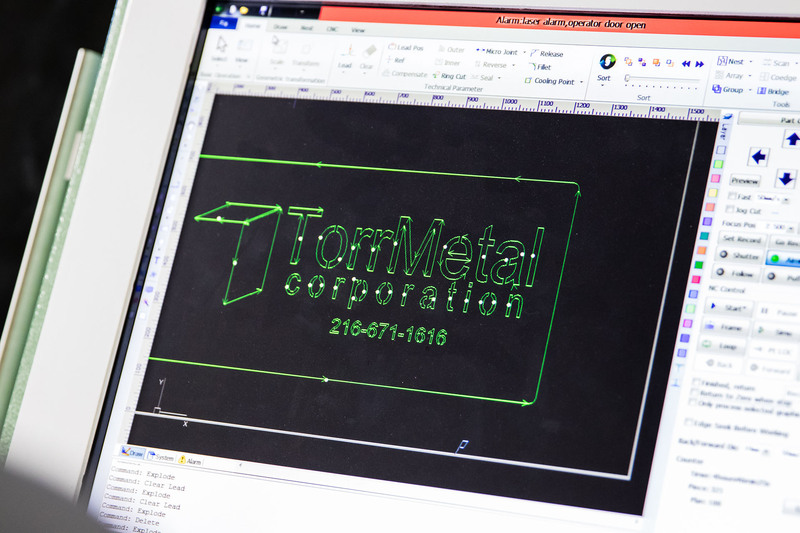 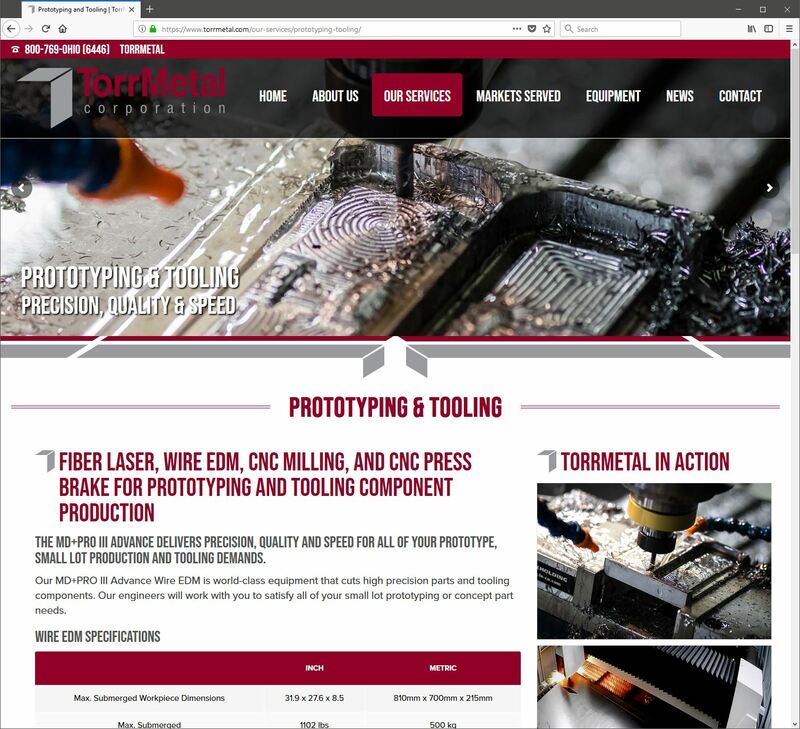 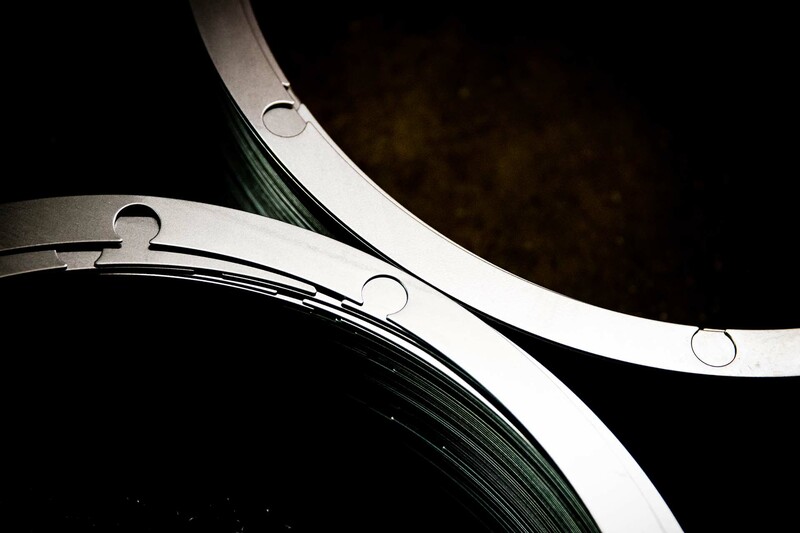 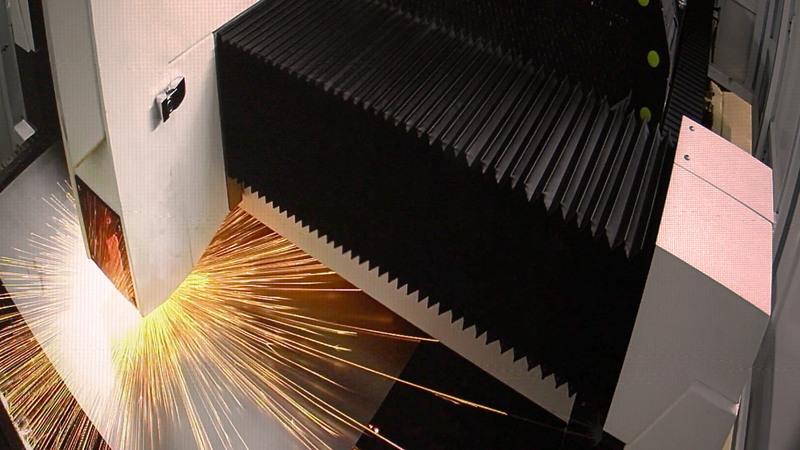 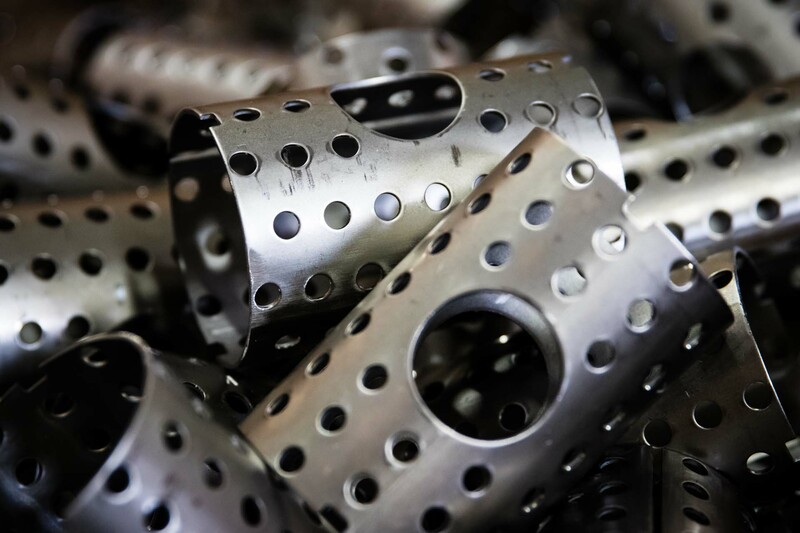 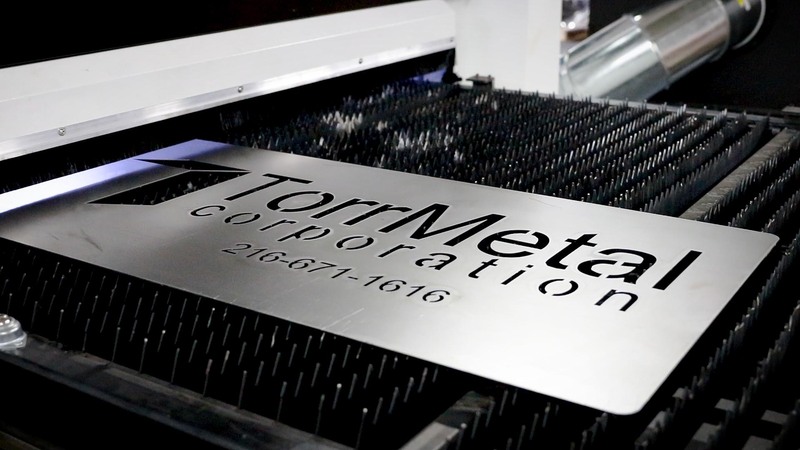 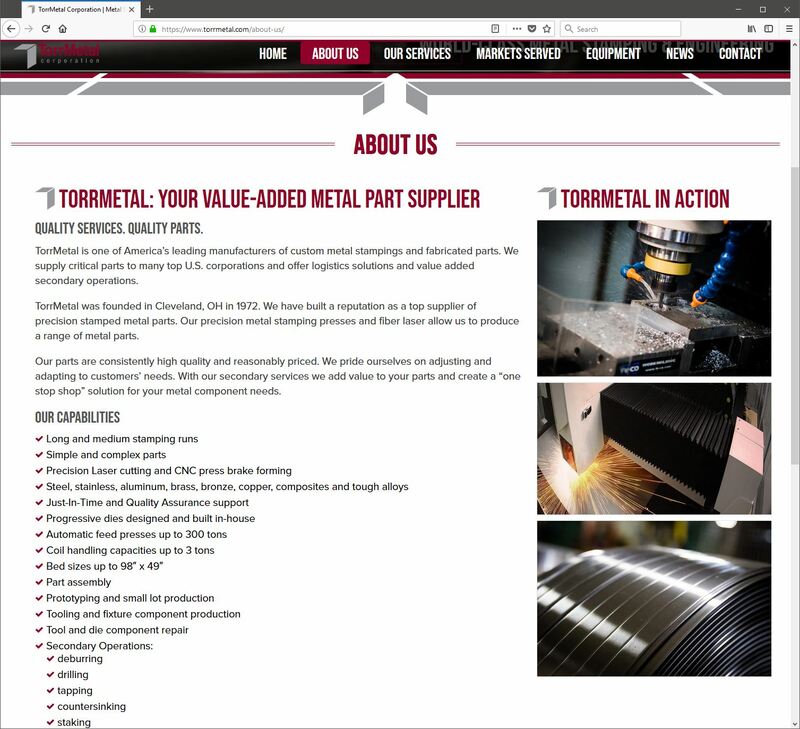 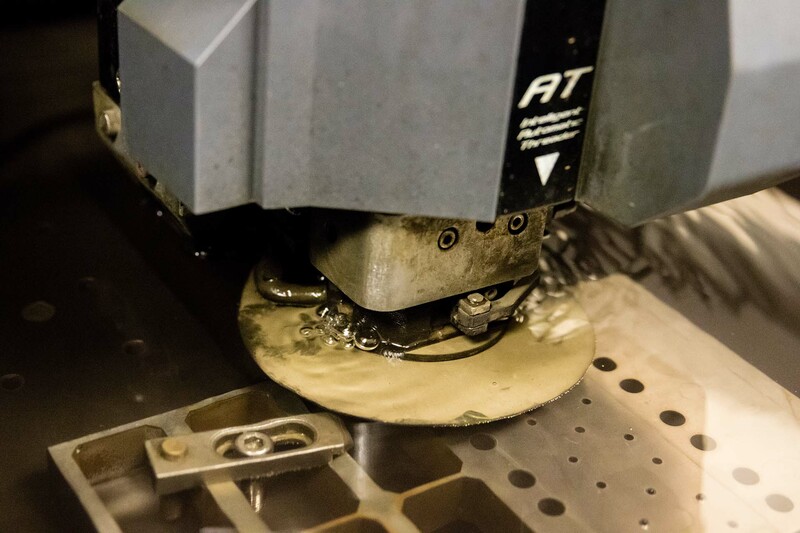 TorrMetal Corporation of Cleveland, Ohio and WebRiver of Medina, Ohio near Akron have collaborated on a major redesign of www.torrmetal.com, showcasing the wide range of metal stamping & fabrication services and capabilities that TorrMetal offers. 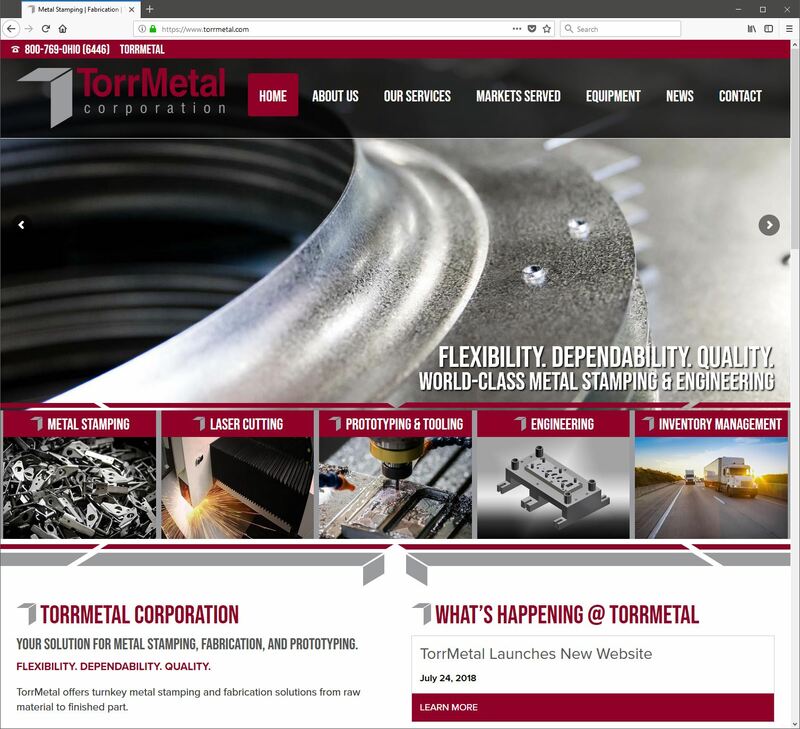 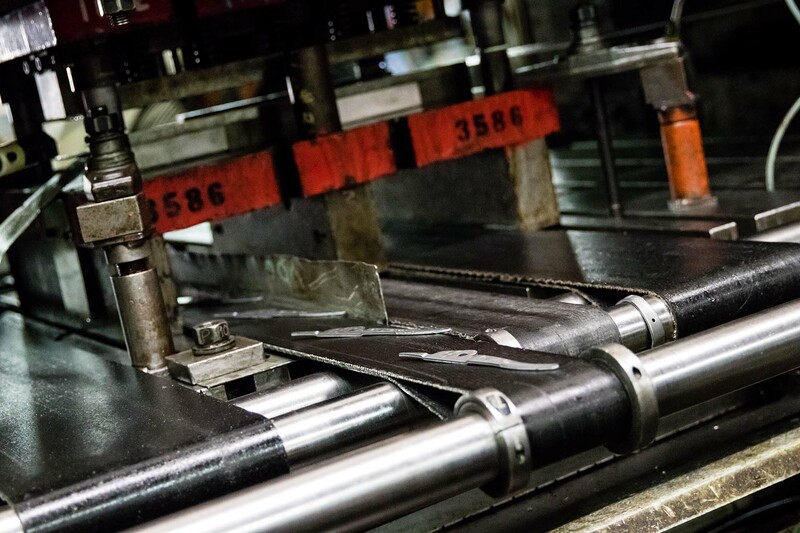 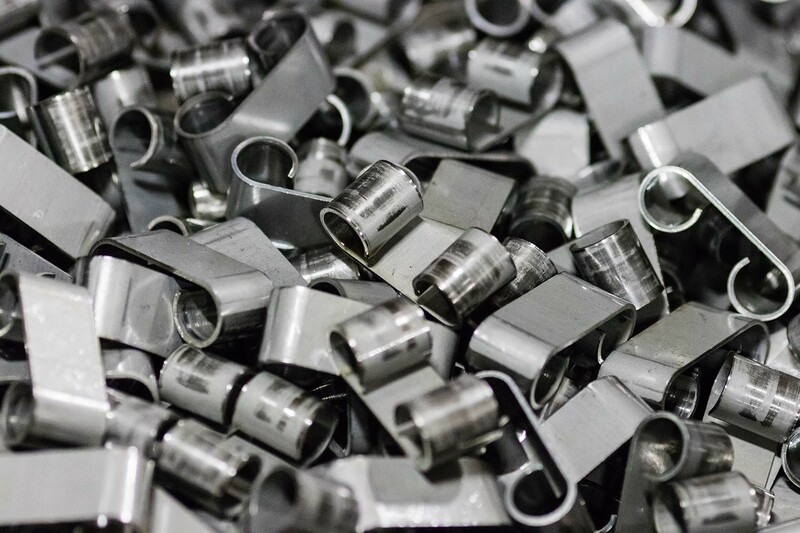 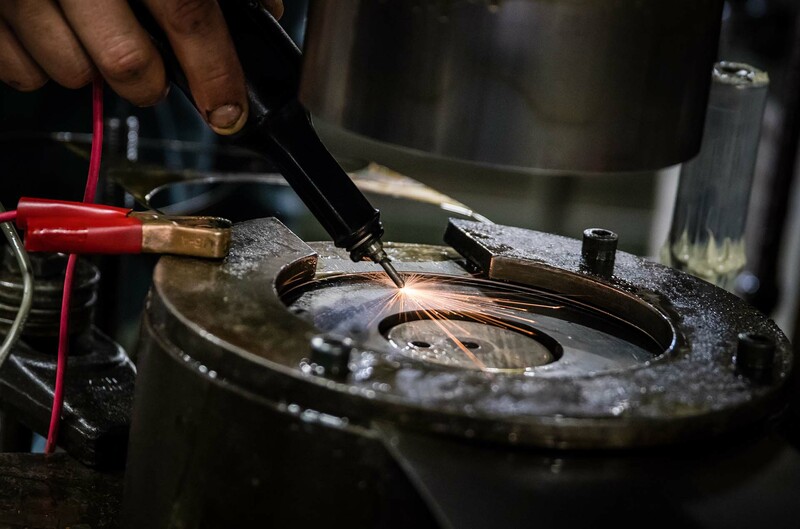 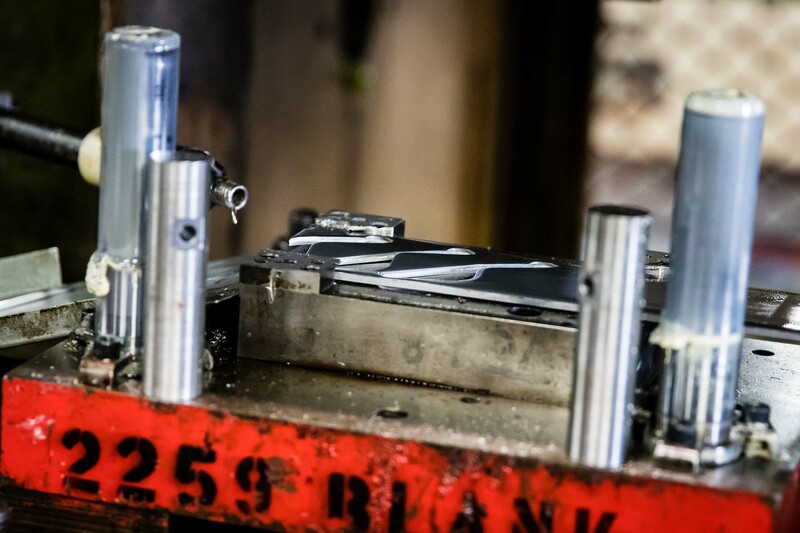 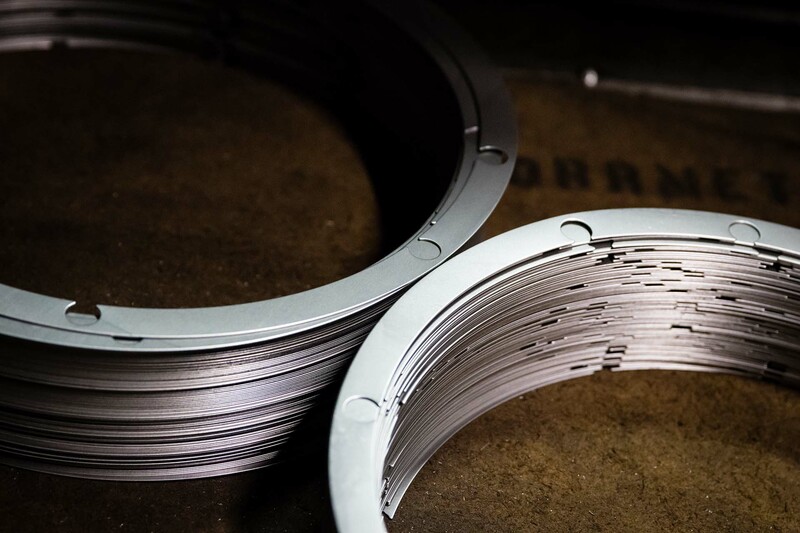 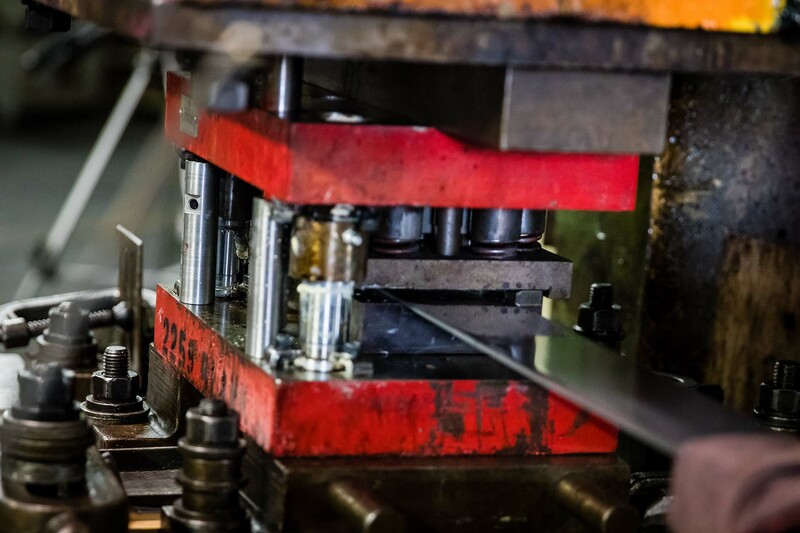 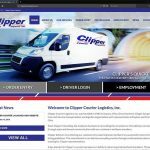 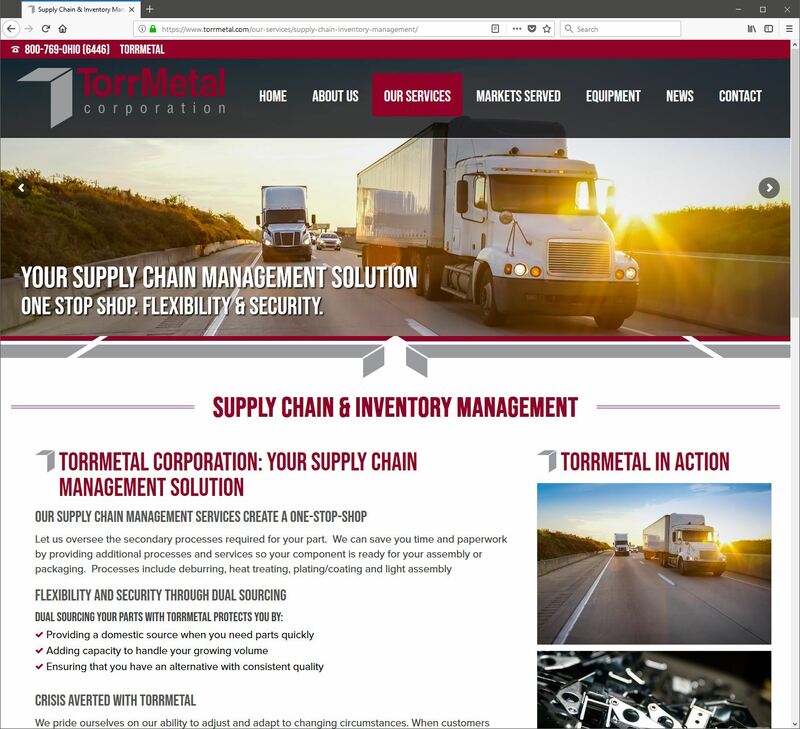 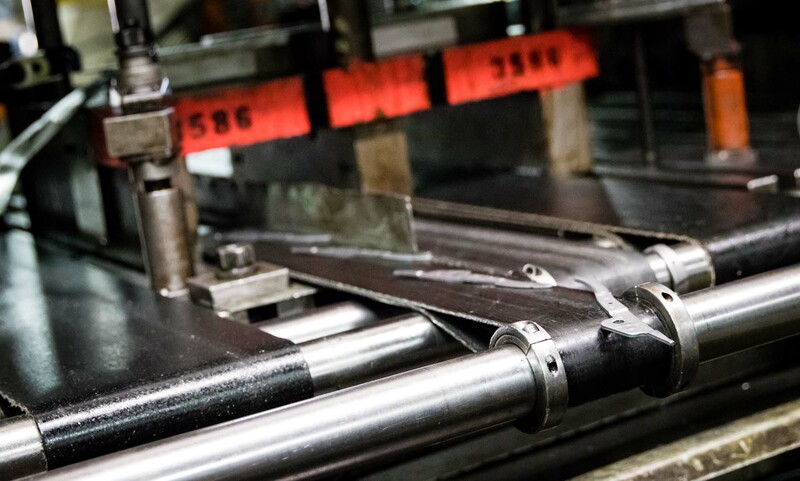 The custom, responsive designed website features stunning onsite, professional product photography provided by WebRiver taken at the TorrMetal manufacturing plant. 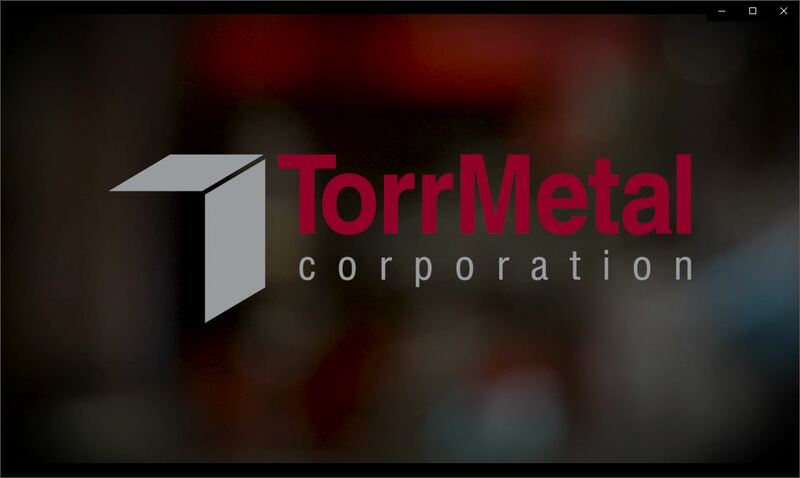 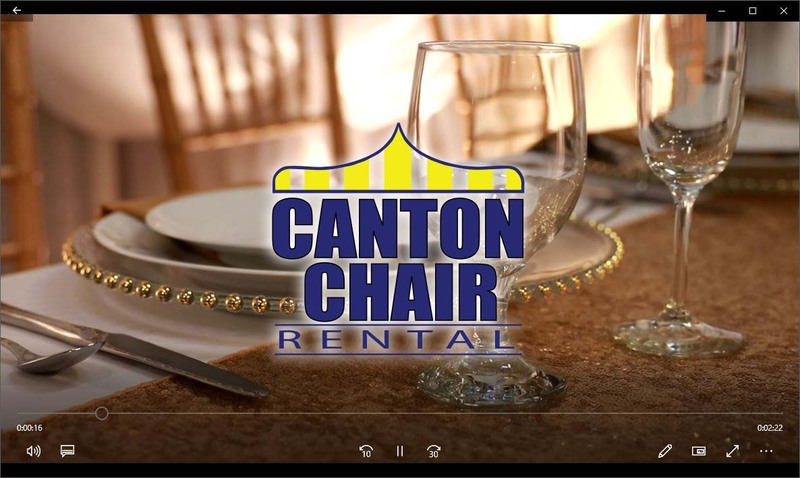 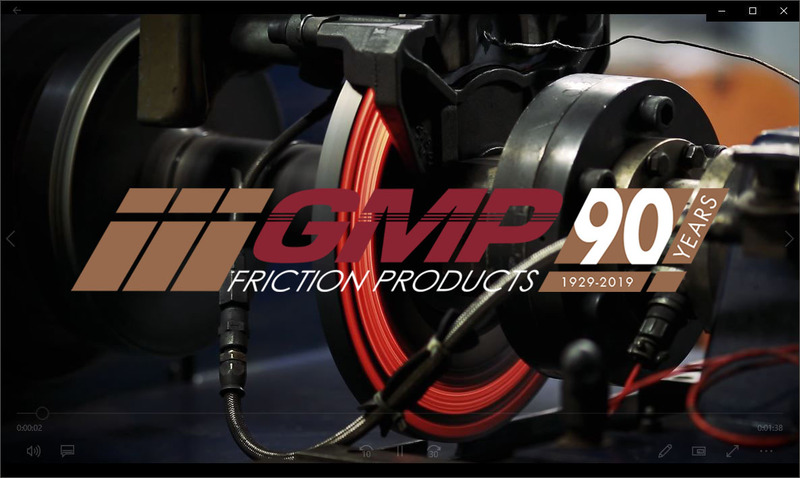 Additionally, WebRiver’s video team captured and produced an engaging video of the TorrMetal team and equipment in action. 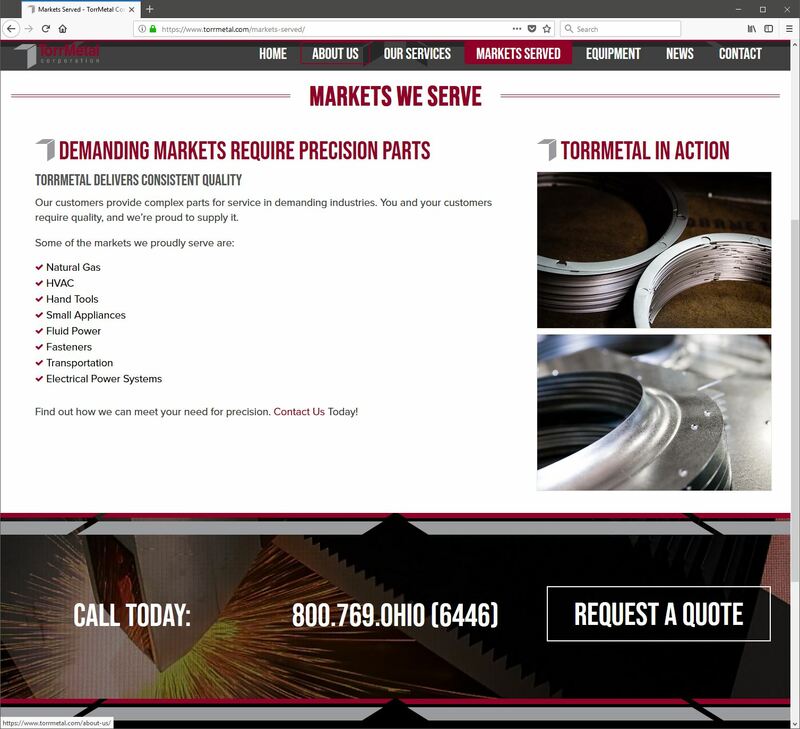 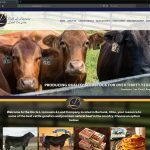 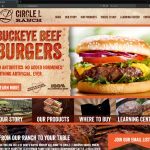 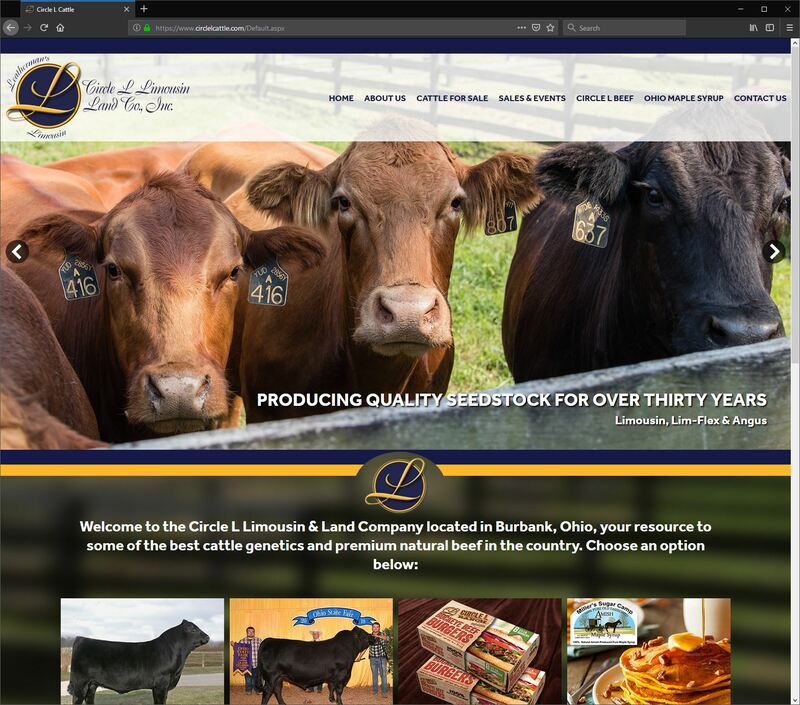 WebRiver also provided SEO services for the new website, from keyword research to copy updates and on-page SEO tactics to help drive meaningful web traffic to the new website, for a total results-driven solution.